Most of the above hangs on the rack below. A gift my Father made me. It really does the trick in terms of showcasing my Disney achievements. In 2010, I purchased two. 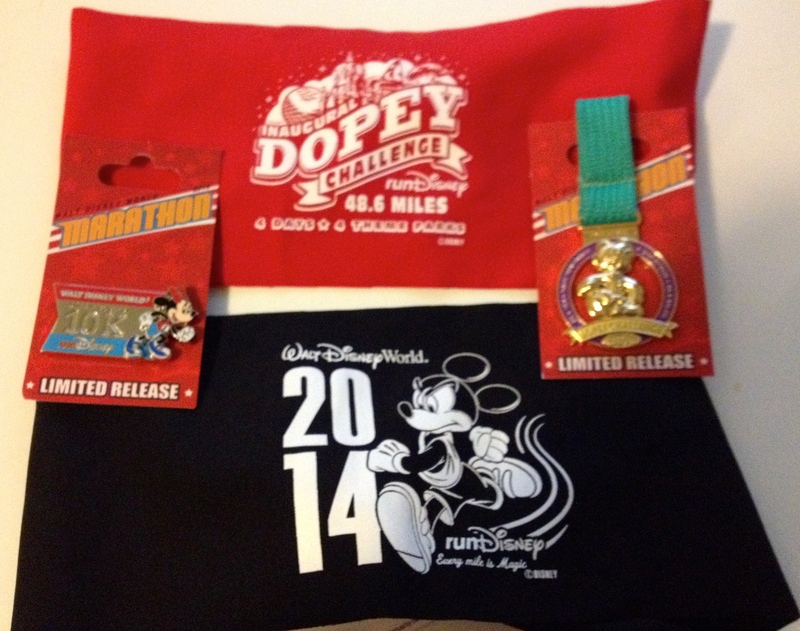 One for WDW to commemorate my achievement of The Goofy Challenge (also known to me as 39 miles before turning 39 yrs old) and one for Disneyland as it was the wrap up of my first Coast To Coast Challenge and the 5 year anniversary of the run. What I like about Fond Memories, is it’s simplicity. 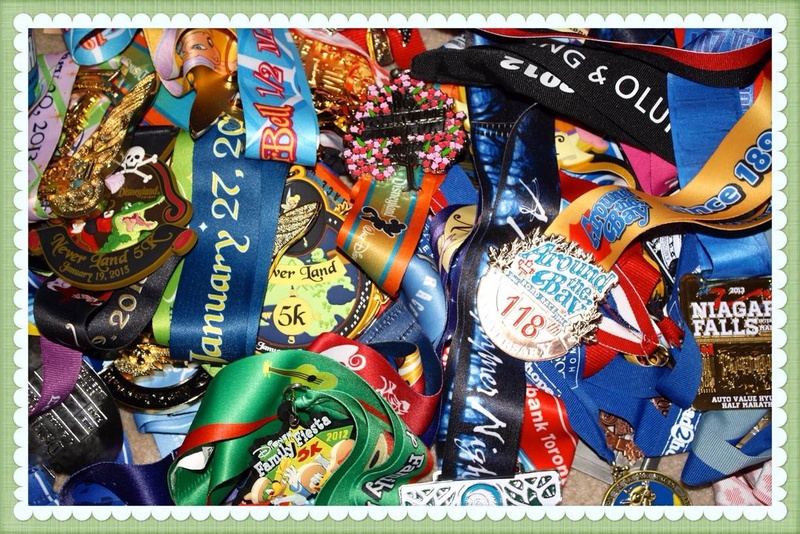 Of course, one can opt for a race picture embedded into the frame or other personal touches. I’ll be sure to check them out at the WDW race expo. 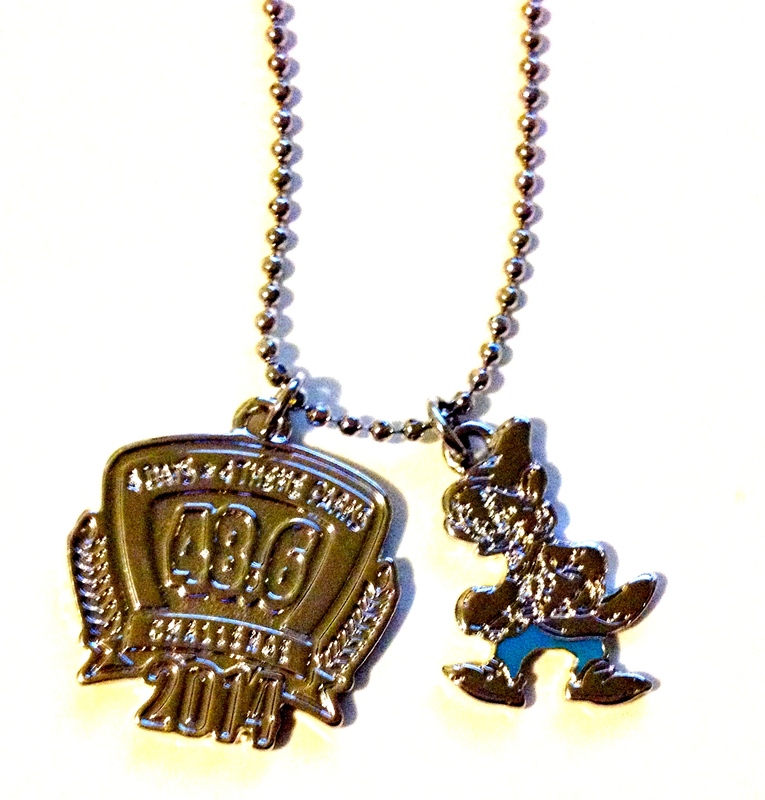 They are listed in booth 435 in the event guide. 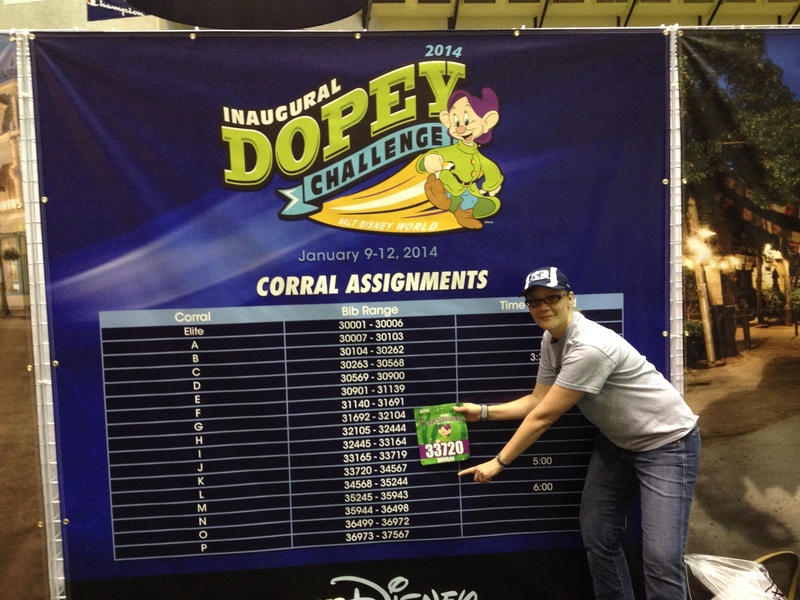 I wonder if they will have something special in store for The Dopey Challengers! 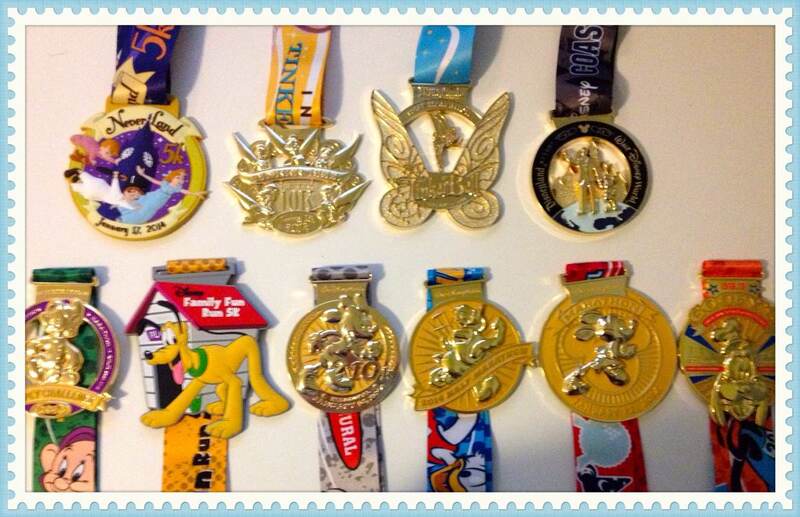 How do you showcase your Run Disney medals?